Passavant Area Hospital is a 168-bed community hospital serving five counties. 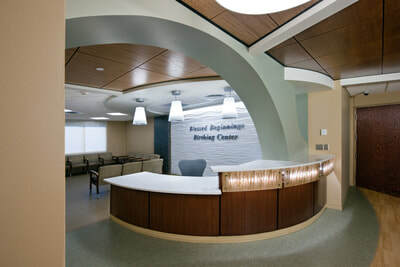 The hospital campus, approximately 328,000 s.f., underwent a thorough master planning process. 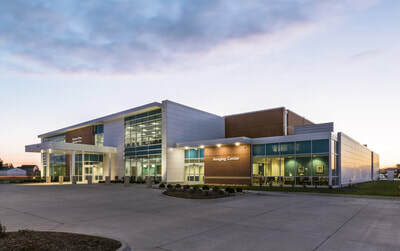 The effort included an evaluation of the existing facilities regarding the need for additional space, code compliance, space utilization, infrastructure, modernization, and general patient flow. 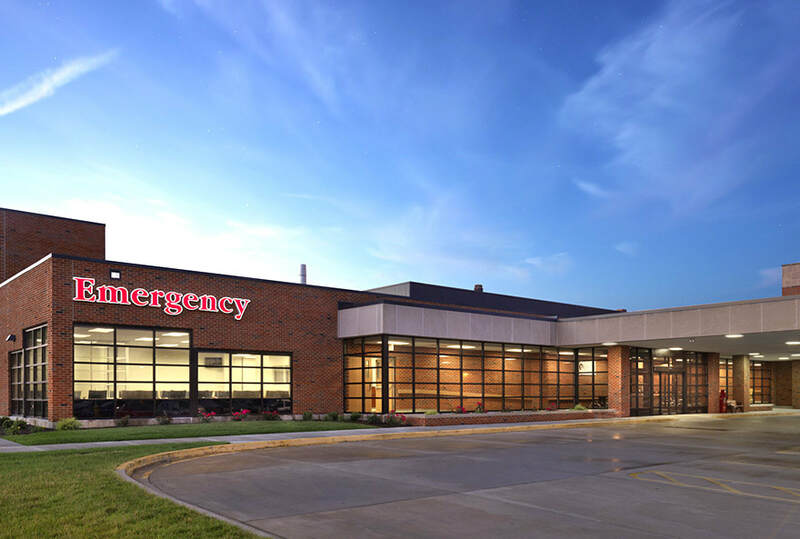 Schematic design included a new Emergency Care Center, surgery addition, remodeling of the Radiology Department, Lab Department, existing OR suite, and Cardio-pulmonary Department, and upgrade of site utilities.